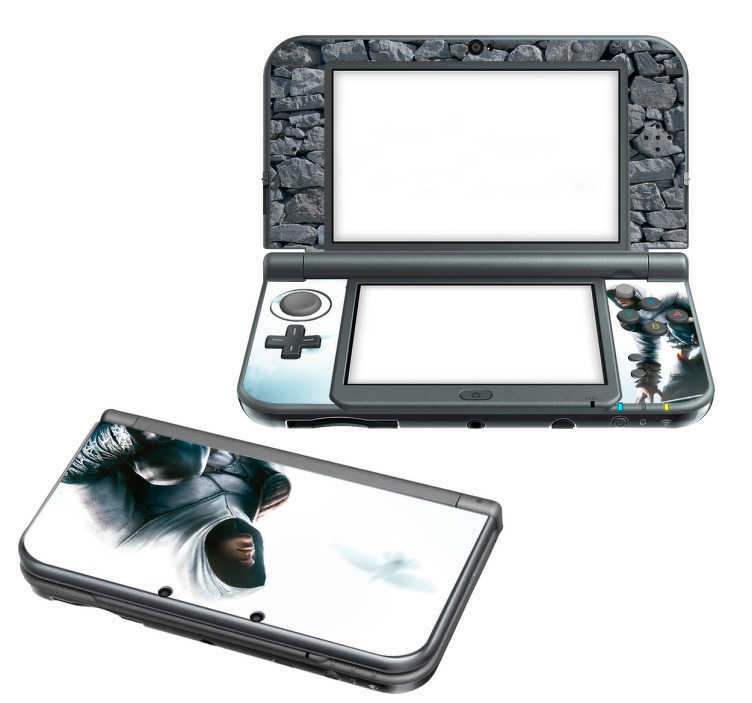 The Nintendo Assassin's Creed Skin is for gamers who take on the Assassin´s journey. This stylish nintendo switch skin and 2DS or 3DS skin is for gamers who are not afraid of a challenge. It creates the perfect, competitive atmosphere for your gaming. Whether you are Desmond Miles and taking on the Knights Templar or playing other nintendo games, this nintendo wrap will provide you with the fight you need.